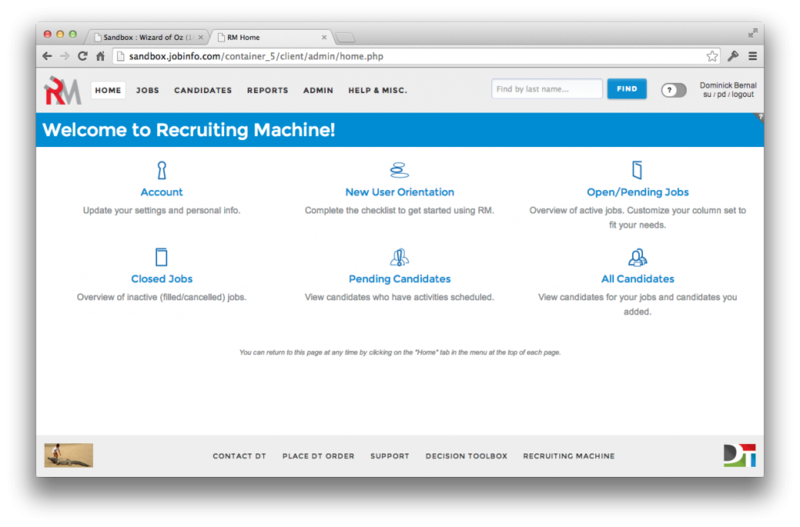 We’re extremely pleased to announce Recruiting Machine 4.0! On August 18th we will be releasing the latest version of Recruiting Machine to everyone. The major goal of this new version of RM is to make it more user friendly while maintaining power-user features. We will be presenting webinars to demonstrate the new system on the dates below. Please plan to stop by and we’ll answer as many questions as we can!